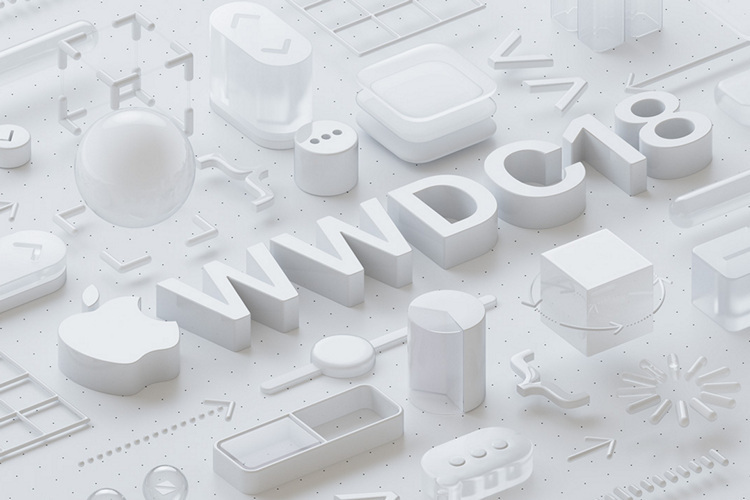 Apple on Tuesday sent out press invites for its Worldwide Developers Conference (WWDC) keynote that’s scheduled to be held at the San Jose McEnery Convention Center in San Jose, California, on June 4 at 10 AM PST (10:30 PM IST). The event will run from June 4 – 8, and is expected to offer some clues about the company’s next-generation software platforms, including macOS 10.14, iOS 12, watchOS 5 and tvOS 12. WWDC as the name suggests is primarily for developers though there will be some user-facing changes announced at the keynote. The invite doesn’t really reveal any new information about the event, but recent rumors suggest that the company may announce a new HomePod at a cheaper price-point and a new iPad model with Face ID. Apple is also likely to show off new voices for Siri. There’s also talk about the announcement of the iPhone SE 2, although, that might still happen at the company’s annual hardware event in September. From a user point-of-view, Apple could offer a preview of iOS 12 at the event, along with details about developer builds for the same. Having announced its current MacBooks at the WWDC 2017, Apple is also being rumored to refresh its MacBook and iMac lineups with Intel’s eighth-generation Core processors at this year’s event. However, whether that happens remains to be seen. There’s also some online chatter about the next-gen AirPower wireless charging pad being announced at the event, although, we wouldn’t bet on it just yet. Interestingly, Apple is hosting the WWDC at the McEnery Convention Center for the second year in a row, having returned there last year after moving the annual event to the Moscone Center in San Francisco in 2003. Apple has confirmed that like other years, it will livestream the event this year as well, so in case you’re interested, you can watch it live by clicking this link.